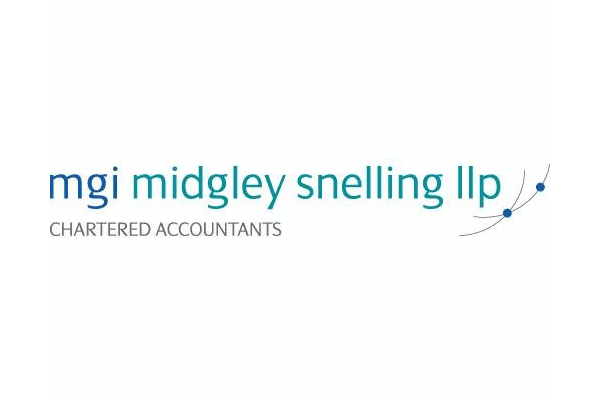 MGI Midgley Snelling LLP is a firm of Chartered Accountants based in Weybridge, Surrey. 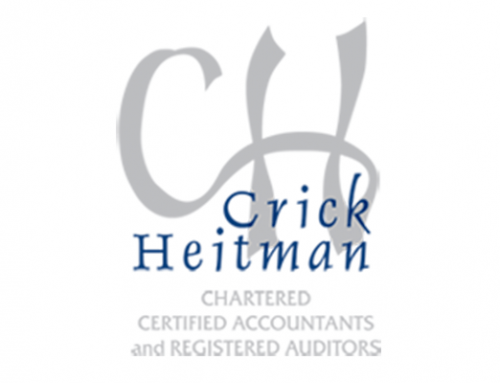 The firm provides a full range of accounting, audit and tax services for companies and individuals. They work closely with their clients to help them to achieve their aspirations in the most efficient way possible. Their handling of clients’ concerns has meant that many have been with the firm for several decades and often more than one generation. As a founding member of the international MGI Worldwide network, MGI Midgley Snelling LLP also provide specialist tax and business advice to internationally mobile businesses and individuals. An efficient and effective IT system is important for such a firm, to enable the secure delivery of information whenever required. A growing business like MGI Midgley Snelling LLP has a diverse set of demands placed upon it, not only by clients, but by constantly changing accounting regulations, national and international legal requirements and data protection. It is therefore important that they have a robust IT infrastructure to accommodate the various software programmes they need to use and deal with the constant changes and updates to laws and regulations. In addition, it was vital to implement and maintain a sturdy Disaster Recovery plan so that the company and its clients were securely covered in the event of problems. The firm felt that their existing provider was unable to work closely in partnership with them to address IT issues as they arose. It was decided that they should engage an IT partner who could support them more effectively by providing a tailored service designed to address their specific business demands. MGI Midgley Snelling LLP felt they needed to partner with a business that was the right size for them. A provider big enough to have all the right skill sets and meet their needs, but not too big that they would lose the familiarity and communication they were looking for in a new partnership. The firm were impressed by Pro Drive’s approach, so when they decided their existing provider was no longer the right fit, they engaged Pro Drive. Pro Drive has overseen the implementation of a robust Disaster Recovery (DR) System and carried out two infrastructure upgrades needed to keep the business at the forefront of accounting practice. 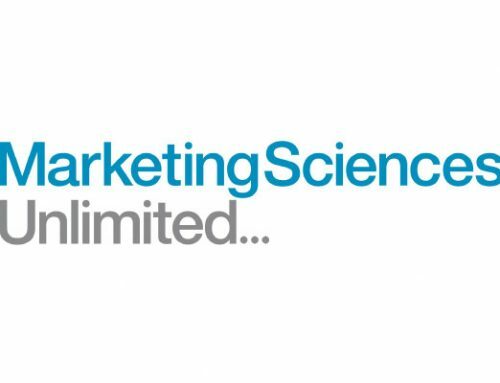 They are now seen as a reliable and trusted partner within the firm. 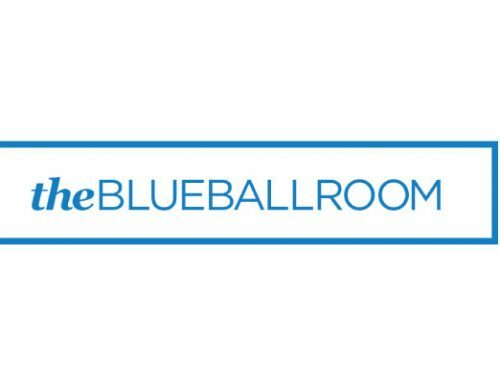 The successful implementation of a DR system and two infrastructure upgrades has meant that the business is always equipped to deal with the challenges thrown up by the accounting world and is confident in providing exemplary service to its clients. The knowledge that the IT element of the business runs smoothly, enables key players to concentrate more on the core elements of the business and its clients. Staff at MGI Midgley Snelling LLP are now more productive and content in the knowledge that the Pro Drive team are always available to assist should any problems arise.